Alabama was admitted into the Union, by Act of Congress, March 2nd, 1819. 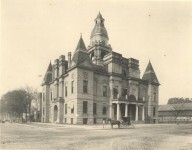 The County of Pickens, while Alabama was a Territory, and before the organization of this County, was connected with Tuscaloosa, as a civil and political division, and, up to 1820, the Courts of that County had jurisdiction over all the Alabama Territory on the west of her. 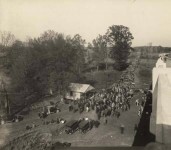 After Alabama’s admission into the Union, at the 2nd session of the Legislature, which met at Cahaba, on the 1st Monday in November, 1820, an Act was passed the 19th of December, following, creating the County of Pickens, and defining its boundaries. 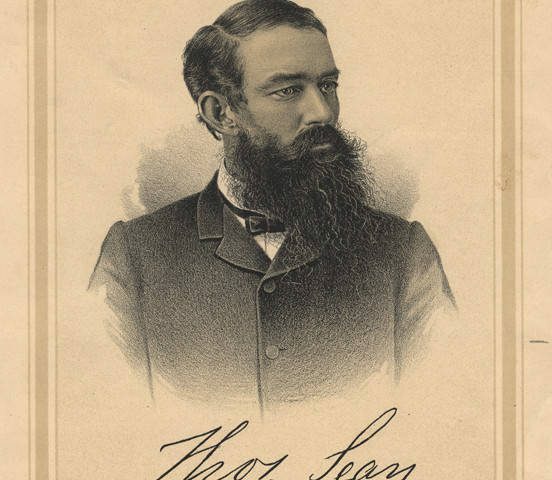 At that session, George W. Owen was Speaker of the House, Gabriel Moore, President of the Senate, and Thomas Bibb, acting Governor, William W. Bibb having died before the expiration of his term, but as Israel Pickens was elected Governor the next year, our County was indebted to him for its name. Respecting the last named Precinct, it was not in this County or State, but the Elections for Pickens, were held at that place in the State of Mississippi, for several years. “The house of Jacob Dansby” is not now extant. It was situated some half mile north of the present residence of Mr. A. T. Henley, near the now flourishing town of Pickensville. Heflin’s (spelt in the Act, Heplin’s,) is now known as the Garden, and Mullen’s as Mitchell’s. Of the 52 counties of Alabama, Pickens was the 30th, organized December 19th, 1820, consequently, on the 19th day of December, ultimo, she was 35 years, or over one third of a century old. The Court then went on to dispatch a large amount of business, for there were then no Commissioners of Roads and Revenue, as now. They elected various officers, ordered many new roads, and besides held Court for civil, and litigated law business. It will not be amiss to quote the names of those persons found upon this old Record, as among the leading characters of our County at that time. In different capacities we find those of James Cox, Robert Cox, Jonathan York, Elijah Willbanks, Proffett Rropht, Frances Flournoy, Isaac Taylor, James Heflin, Joshua Stockstill, Herbert Beckman, Samuel and Joel Hundly, Thomas Lancaster, Malachiah Williams, Thos. 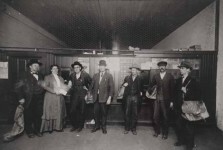 T. Gore, Matthew Clannahan, Thomas Clemans, Peter Kilpatrick, John G. Ring, Joe Tilly, the last two litigants. The next record is a year later, when, May term, 1822, Sheriff Griffin, certified to the election of Solomon Marshall, John Barksdale, Robert Cox, and James Heflin, as Commissioners of Roads and Revenue, the old Court having been abolished by the Legislature the previous June, at the extra session of that year, and an election having intervened under the new law. Solomon Marshall continued to be Judge nearly ten years, or till 1830, under both organizations of the County Court. It will be seen that Levi W. Parker, Esq., who is now living near Franconia, in this County, and enjoying a green old age, was 34 years ago, the first Clerk of the County Court of Pickens. 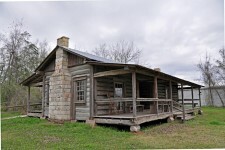 He and Mr. Isaac Taylor, are the only persons above names, now (January 18th, 1856,) residing in this County, and but one or two of the rest survive. The boundaries of this County are defined in the Act of December 19th , 1820, viz: A line shall commence at a point where the State line cuts the Tombeckbee River, running down the same, to the Greene County line, thence east on the said county line to the line dividing Ranges one and two, east of the meridian of St. Stephens; north of said line to its intersection with the Sipsey water of the Beckbee River; thence pursuing the meanders of that stream, to that point where the line dividing the Ranges 12 and 13, west of the meridian of Huntsville, touches the same, north on said line to the Marion, south boundary line, west to the State line; thence on the said line to the place of beginning, which shall form one County, to be known and distinguished by the name of Pickens County. There have been several alterations of these limits. In 1823, a small slice was ceded to Tuscaloosa on the north east, and in 1832, that portion of our present Territory, which is south of the Sipsey River, was ceded to us from Greene. At the next session, in 1832, the rectangular shape of the County was perfected by a further cession to us of “all that Territory west of the first sectional line, at or below the junction of the Sipsey and Tombeckbee Rivers, running due west to the Mississippi line,” where, at the same session, an election precinct was established, namely at the house of G. B. Mobly, in that portion of the Territory purchased from the Choctaw tribe of Indians, and west of the Tombeckbee River, which has recently been added to the County of Pickens. With these boundaries, the area of the County is about 980 square miles, its dimensions being about 25 and a half miles on the North, 30 on the South, and 36 from North to South, or an average of about 28 wide, to 30 long, including 20 complete and 11 incomplete Townships, containing about 627, 200 acres. The present Court-House is very near the exact centre of the County. 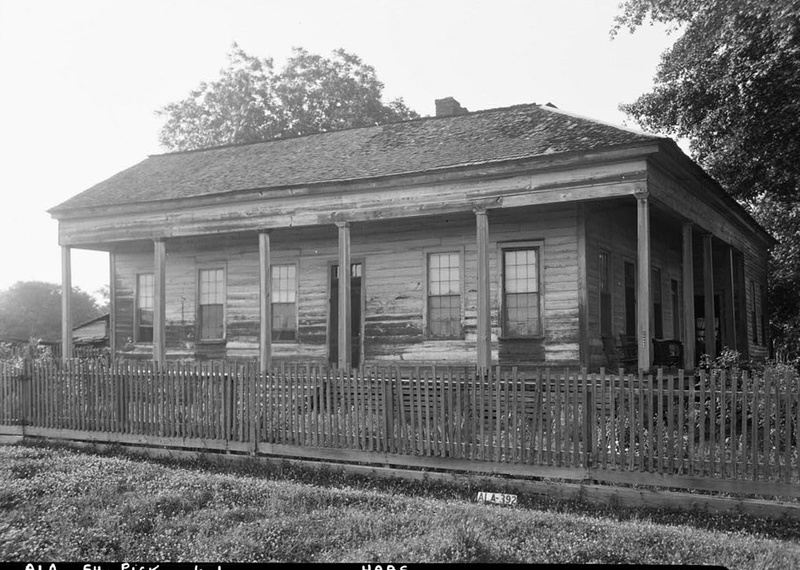 As the county became more populous, other precincts were established, to meet the convenience of voters; one at the house of Jesse Clements, in 1822, one at Robert Bridges, in 1823, one at John Davidson’s in 1824, two in 1825, at the house of William Sanders and Stephen Bennett, two in 1827, at Wright Toundtree’s and Richard Jones, one at Solomon Bennett’s, on Sipsey; in 1828, and three in 1830, at James Ferguson’s George S. Ragsdale, and George Trantham’s and in 1831, at Carrollton. 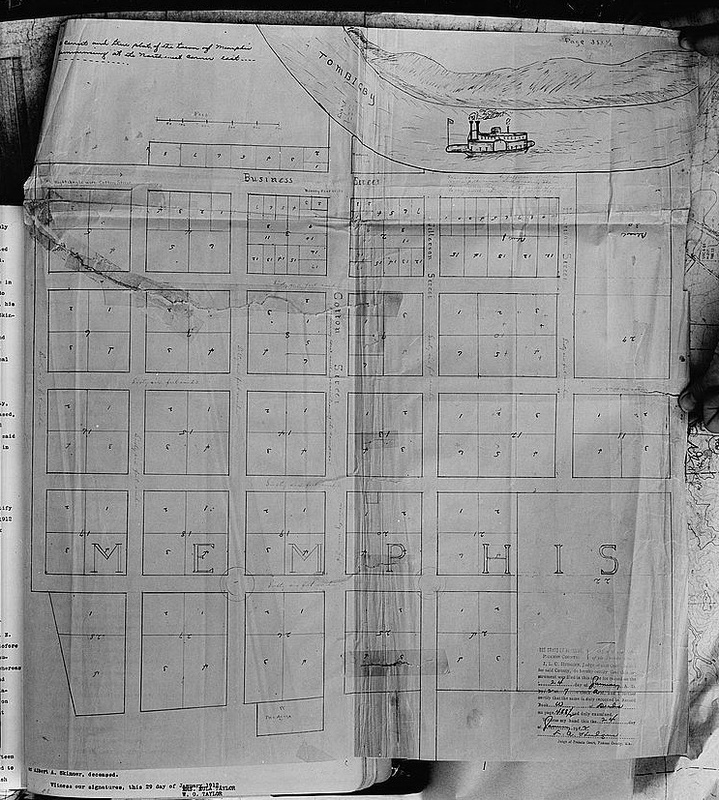 These ten precincts (7 of the 17 having been discontinued, ) may be taken to indicate the more populous neighborhoods, at that period, the names of which will readily suggest their localities. We present below all the precincts at the General Election, in 1831, with a list of the Managers. Up to this time, (1831) several now flourishing villages do not appear to have been known by their present designations. We might name Yorkville, Bridgeville, Franconia, Vienna, Memphis, Fairfield, Reform, Gordo, and other central points of business. The number of election precincts are now more than double. 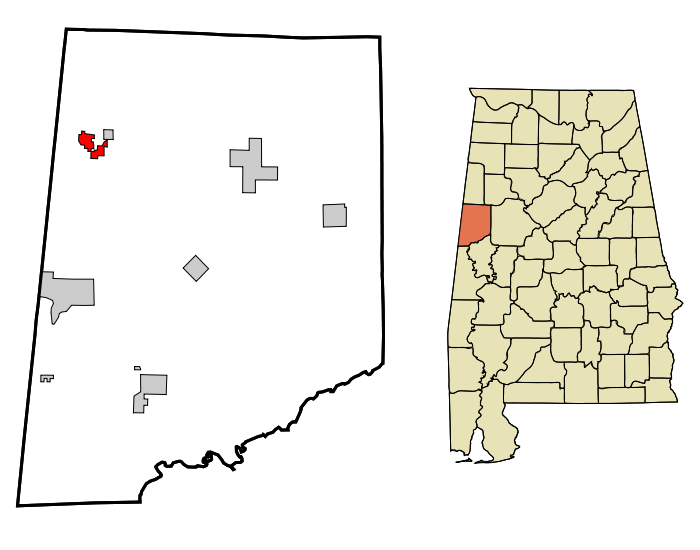 Among the managers of the Presidential election of 1832, General Jackson being then a candidate for his second term, we recognize several persons, still residents of Pickens, (some lately deceased,) viz: Willian Lang, Elihu Cox, James Garnett, L. W. Parker, Thomas Bradford, Jacob Colvin, Henry O. Love, James Gunter, Daniel Hargrove, Ezekiel Sanders, James T. Burdine, and David Woods. When I was a little boy in Loco okla. they were still using those old gas pumps like the one in the picture!! A small group of us are cleaning an old abandoned cemetery in Memphis, AL. It’s in the woods but has some great statues. 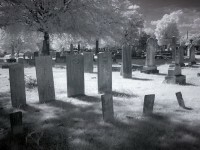 If you take some pictures of the cemetery and tombstones, I’ll put them on the website. Thank you for taking the time and putting in the effort to preserve the cemetery. 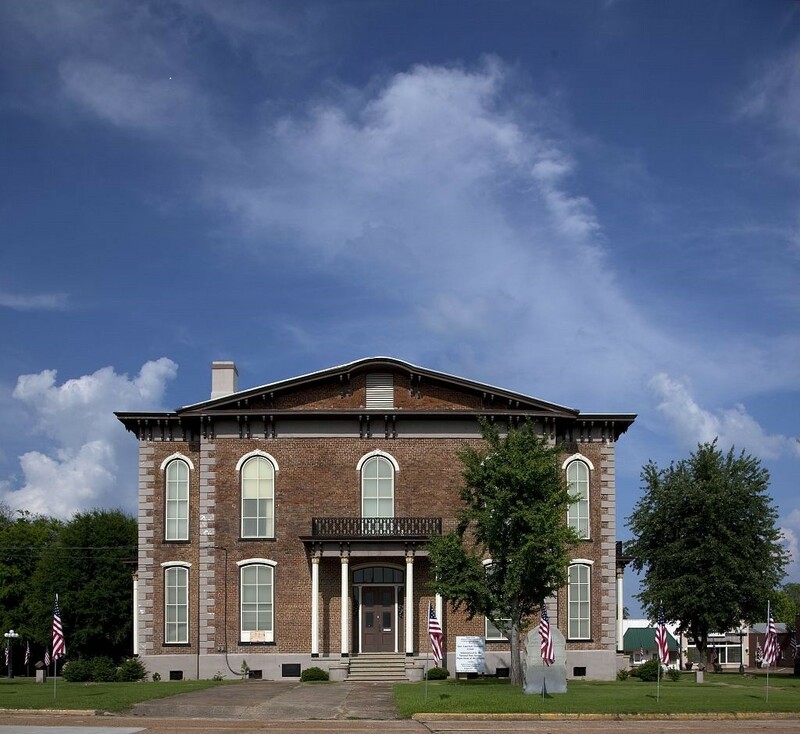 My Dad and I made a trip to Gordo, Alabama ….met a distant cousin …Hays Rodgers Hinton in Reform….as we were researching the Hays Rodgers family. He is my gr-gr-grandfather. His Dad…James and his brothers help to settle Clarke Co. Some of them are buried there…and in the area. I am still researching….what an interesting time I have had….Thank you for your space and time…Donna. I am on FB all you researchers. Eula Lea Frisby. any one know where the Smith-Thomas Cemetery is located in pickens county Alabama. Could also be under name Thomas Cemetery. Any help would be app. Wonderful article! I have deep roots in Pickens County and in Pickensville al. 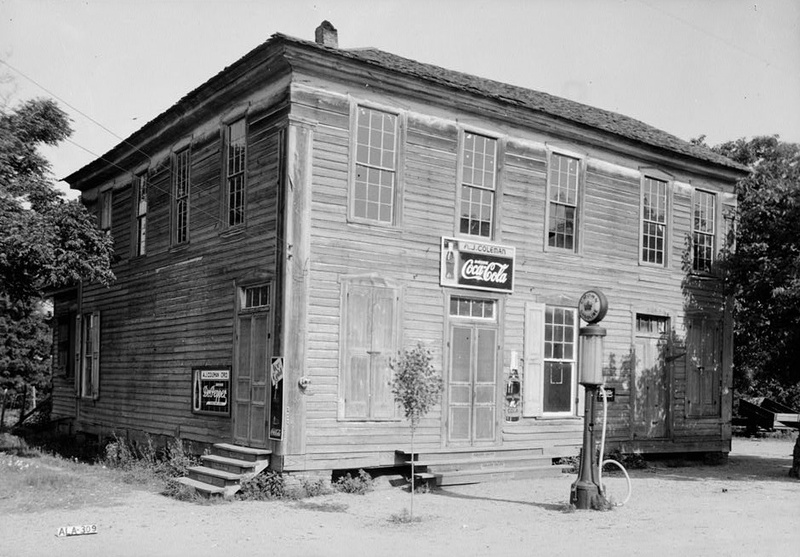 The store featured in article belonged to my family Albert Thomas Henley son of Darby Henley. 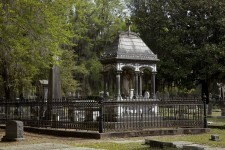 Many ancestors are buried in the Upper Cemetery. They had second store in Brooksville. Thank you for your articles!! Did Vice-President William Rufus King from Alabama have a secret life?